XARGON Street Cleaner sure knows how to throw a party. A Streets of Rage cover? I'm sold. 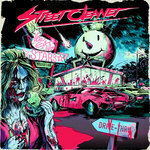 Favorite track: We Eat Like Stars (Streets Of Rage Remix). Fimbul I'll make you rob a blood bank to pay this guy if need be! Favorite track: We Eat Like Stars. 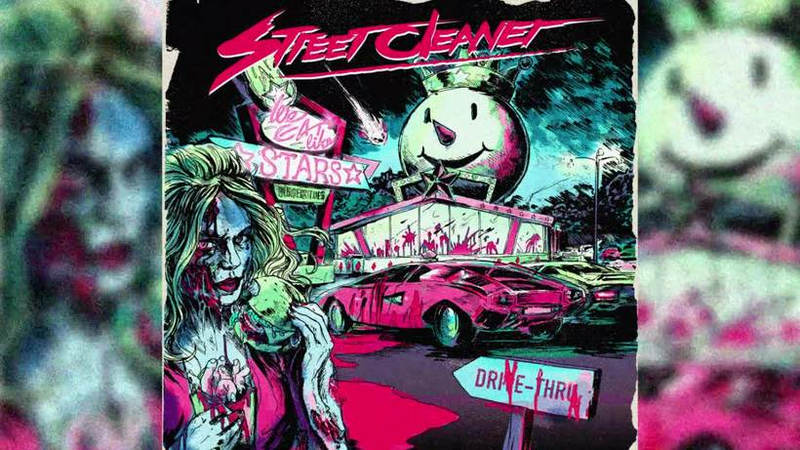 Eliot Like its gorgeous cover, We Eat Like Stars is sensual and gory. The driving synth line in this song makes me feel things too inappropriate to type out in public. The remixes are tastier than human flesh! 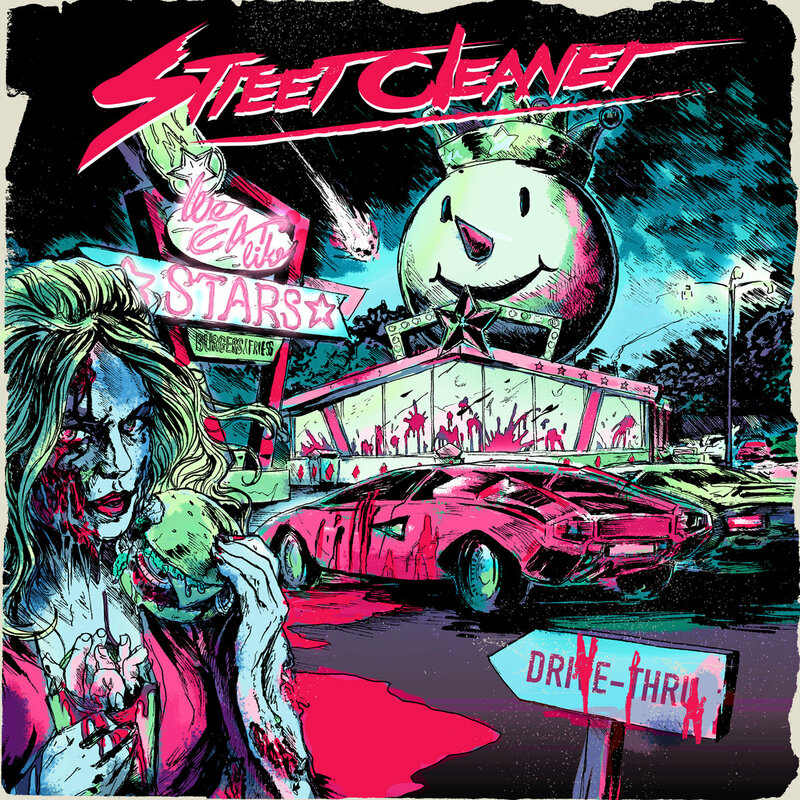 Favorite track: We Eat Like Stars (Streets Of Rage Remix). In the year 198X, From the depths of outer space, an asteroid plummeted to earth releasing toxic spores that infected the citizens of Southern California, turning them into bloodthirsty cannibals with an insatiable hunger for human flesh. 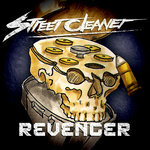 Does the Street Cleaner have what it takes to face the countless hordes of undead gutter trash? Or will he too fall to the alien infection? Big thanks to Protector 101, Tour Fiend, B/I/R/T/H/D/A/Y, Renz Wilde, Alpha Quadrant, Brooks Bishop, and of course STRNGR, FaceXHugger and Jak Syn for all your help on this. And a MASSIVE THANK YOU to Samuel Valentine and the San Junipero / NightWav crew for the inspiration.